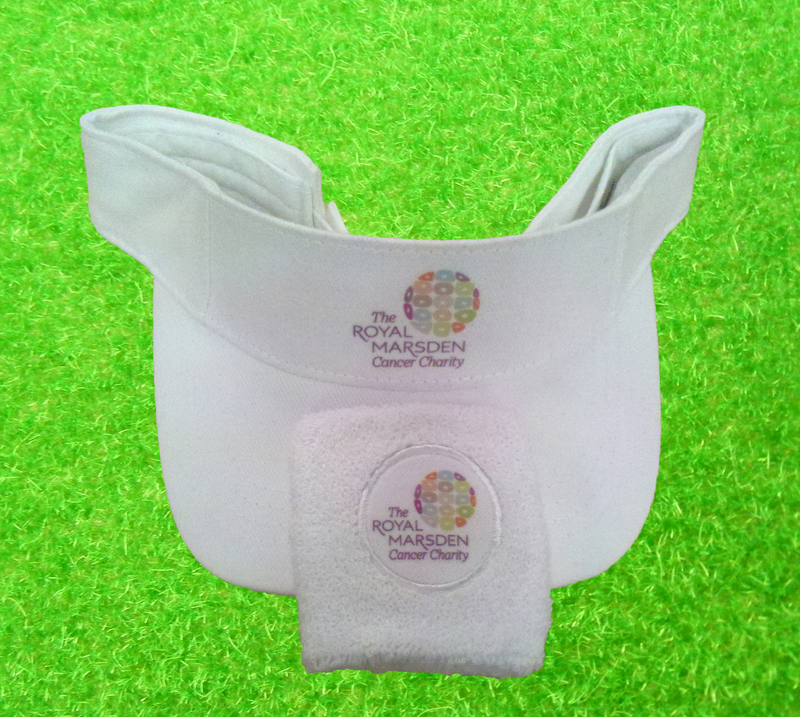 The Royal Marsden Cancer Charity purchased these smart visors and wristbands for a tennis fundraising event. Promotional tennis items are a great way to increase your brand or business awareness during and in the lead up to Wimbledon. Just heard that Andy Murray donated his prize money to them also yesterday. I hope you managed to watch. Hilarious!